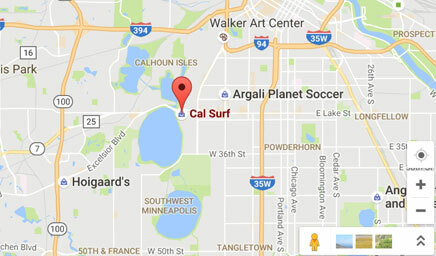 If you happen to live in Duluth or in the area and missed the twin cities premiere of the Cal Surf video 'This Door Is A Bucket' don't worry because we are coming to you this Saturday for the official premiere at Prove Gallery at 7pm. 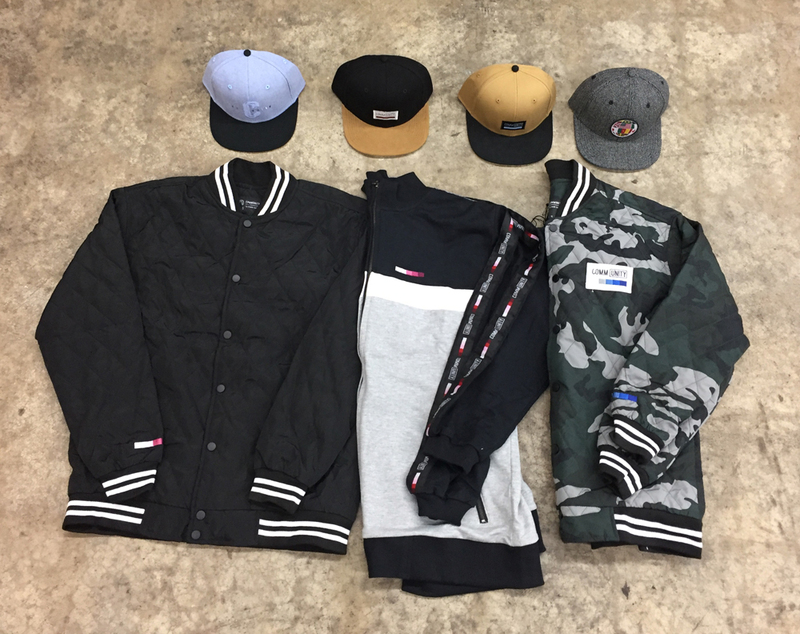 New jackets, hoodies and hats from Community a brand that supports those in their community most notably donating beanies to the homeless. 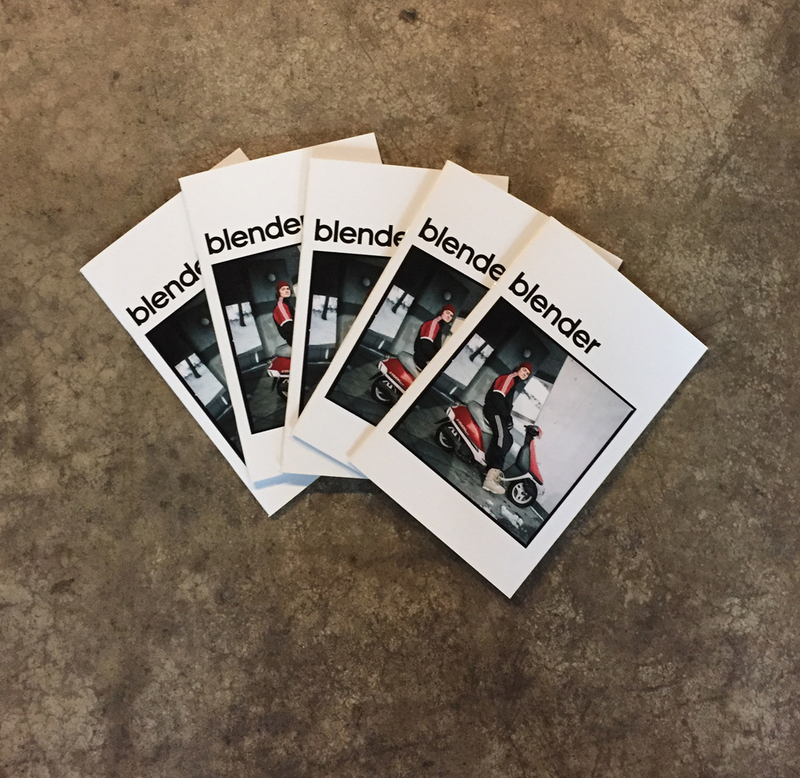 Pick up a FREE copy of Blender with any purchase of anything Adidas. 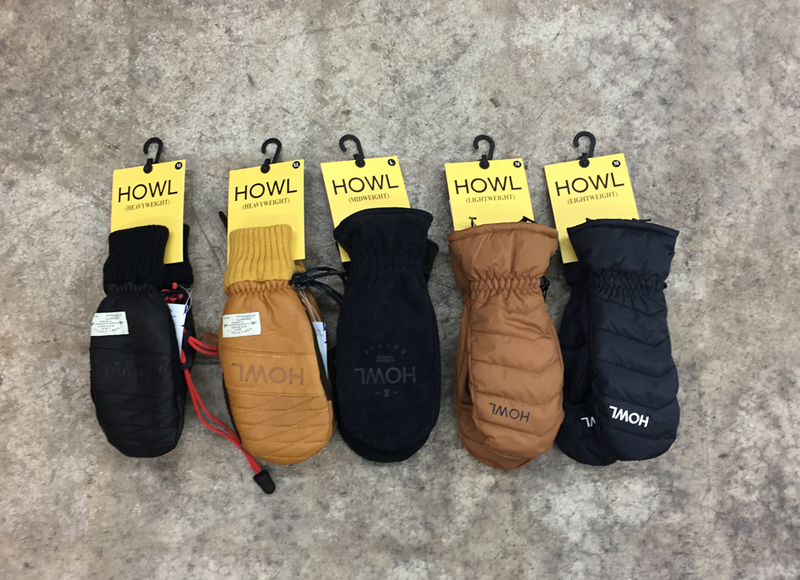 Keep your hands warm and in style while you are out riding this winter with some new mitts from Howl.